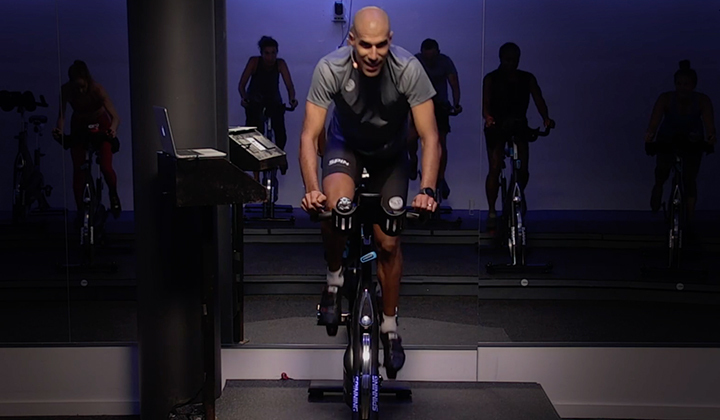 A great Spinning class starts before the instructor even enters the room. Prepare yourself by clearing your mind before arriving to class. Take some deep breaths and leave whatever happened earlier in the day outside the door. Your energy is more powerful than you know. Riders can sense when you are unprepared or stressed out. Always be aware that this is their class and respect the riders’ time. This includes every second that they are in the room. Your riders expect to have an incredible experience from the minute they walk through the door. Always arrive early to set up your bike; that way, you are able to welcome riders as they arrive. Turn on inviting music that sets the theme for the class. For example, use music that is a prelude to the type of ride that they’ll be experiencing. The music should be intriguing enough to catch their attention, but not overpowering. It’s a good idea to ask the class to put away their phones before class and remind them that this is their time. Don’t forget to always start on time! Use a playlist that is conducive to keeping everyone mentally aware of your instruction, their energy level and the purpose of the ride. Switching the music and creating too many distractions during class leads to unwanted behavior on the bike. For example, your riders might check their mobile phones while you are fumbling with the stereo, they might start to notice the clock as their eyes wander, or they may start conversing with one another when there is a pause in instruction. Keep the musical gaps to a minimum unless you are providing them with specific instruction or encouraging words. 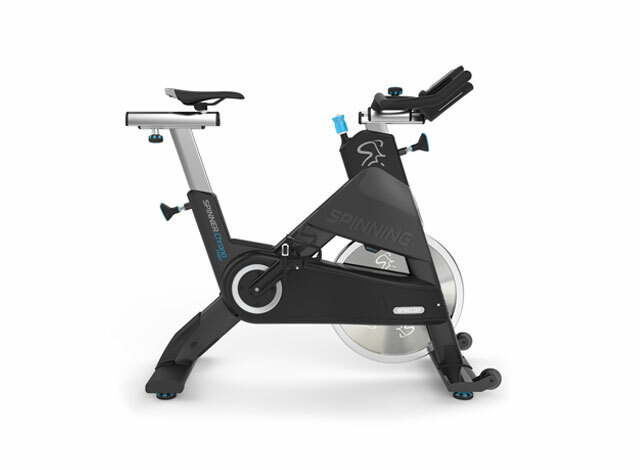 The Spinning program is like meditation on a bike. The mind-body connection is part of the appeal of the program. There are numerous distractions in our lives. Our days are incredibly packed with work, family, social events and other obligations. Spinning allows us some time to shut out those distractions and focus on the task at hand. The constant chatter of the day is causing more and more anxiety in our culture. We constantly strive to do too much. We overbook ourselves and continue to increase the expectations of what we can realistically handle. Reminding your riders that they are there for the purpose of taking the time for themselves is a very powerful component to your instruction. Let your riders know that you are there to teach. Turn the music up, walk the room and ask how everyone feels. They’ll l get the message loud and clear that it is time to focus. Again, remind them that this is their time to connect and get the most out of their ride. Once you have created an environment conducive to a mentally powerful class, how do you keep the riders connected the entire time? 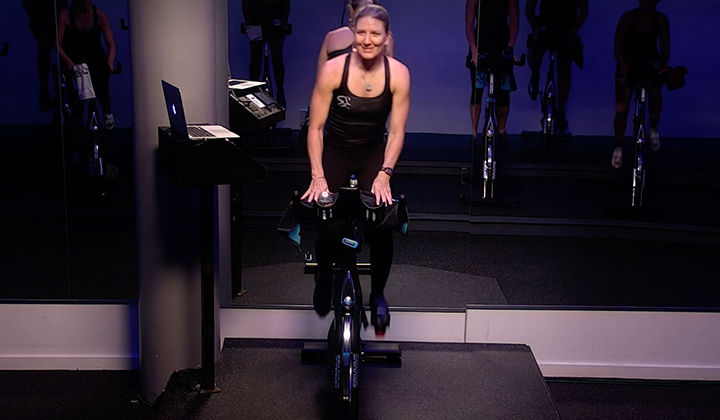 Incorporate powerful mental training on the bike using key terms and specific centering techniques. Using one word to motivate is very powerful. Speak to your audience. You might use words such as “power”, “focus”, “believe”, “energize” or “respect” depending on who is in the room. Allow time for some silence when it is appropriate. Keep a strong presence by using eye contact. A good Spinning instructor must get off the bike and be the teacher. Learn what motivates your riders. Not all populations are the same. Keeping everyone engaged will give your class more appeal and also allow the riders to get a well-deserved break from their busy lives. Your authenticity will guide them. Whether your style is more lighthearted or serious, riders will know when you are showing your true teaching style. 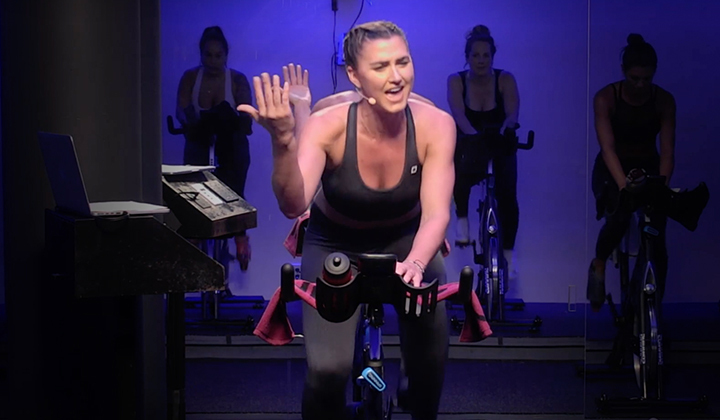 Be proud of your role as a Spinning instructor. Take care of yourself and emphasize that mind-body connection for yourself too. Walk into class ready to be a motivator. The result is that you will serve your riders well and give them the mental connection to exercise that they need.For more tips on how to maximize the mind/body experience, subscribe to our newsletter!